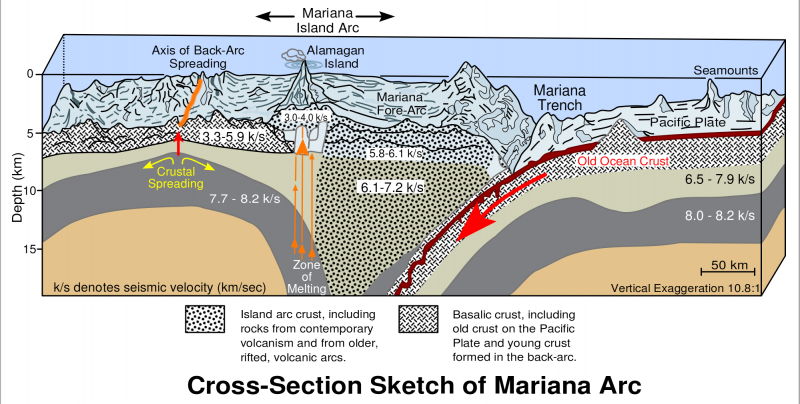 Beneath the surface of the Pacific Ocean to the southeast of Japan, there is a very deep, crescent-shaped trench called the “Mariana Trench“. 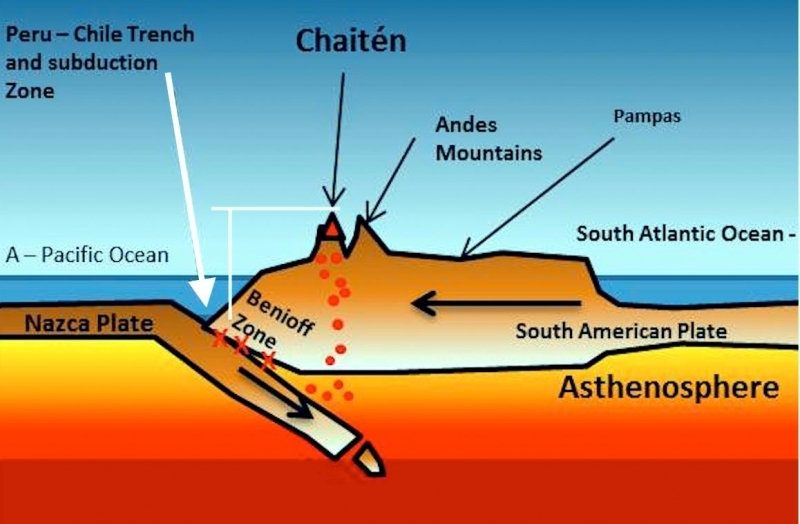 Near the southern tip of the crescent, there is a small slot-shaped area called the “Challenger Deep”. 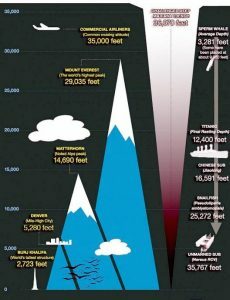 With a measured depth of approximately 36,000 feet below sea level, a journey to the bottom of the Challenger Deep is nearly 7 miles, making it the deepest known place on Earth. 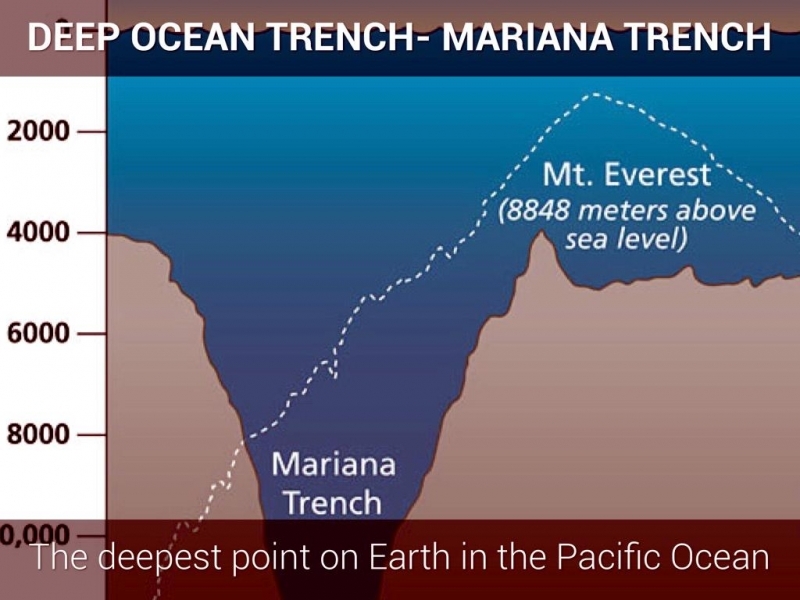 To give you an idea of just how deep the Mariana Trench is, if Mt. 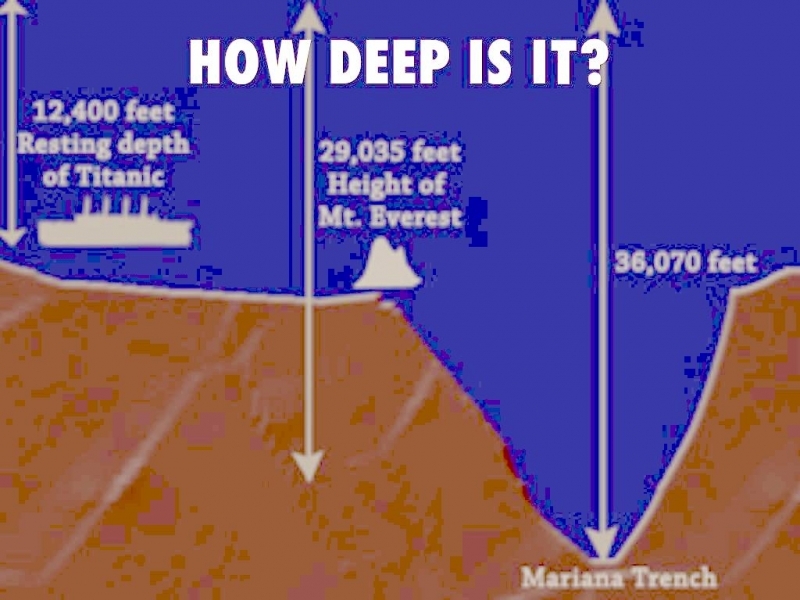 Everest (the highest point on Earth) were placed in the deepest part the Challenger Deep, there would still be over a mile of water above its peak! The Challenger Deep is named after a British Royal Navy ship called the HMS Challenger. The Challenger was the first ship to measure the depths of what is now known as the Challenger Deep. The trench was measured by “sounding”, which involves dropping a very long line with a weight at the end into a body of water. Improvements and advancements in technology have allowed modern scientists and researchers to use sonar to study ocean depths. 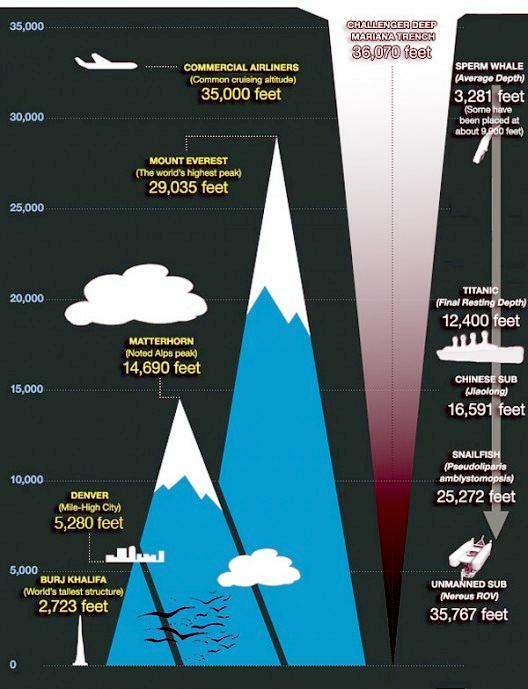 Only 4 descents into the Challenger Deep have ever been achieved. The first was in 1960 by a vessel called the ”Trieste”. The Trieste was a special kind of ship called a “bathyscaphe” invented by Jacques & Auguste Piccard. The name “bathyscaphe” is taken from the Greek words for “deep” and “ship”. 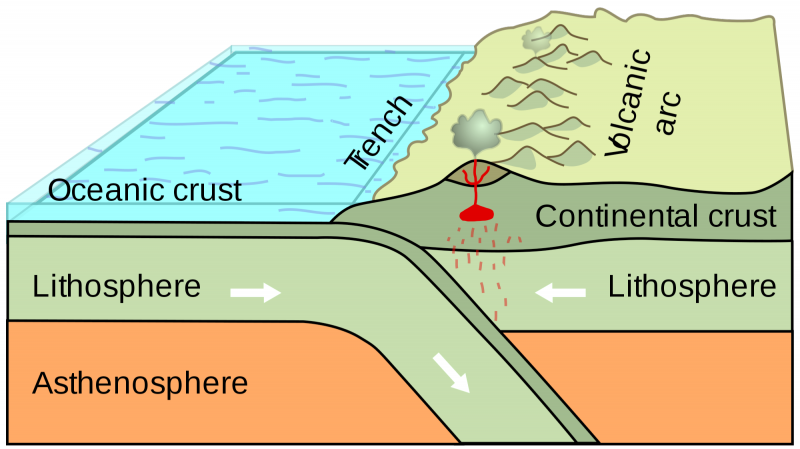 The Trieste‘s journey into the trench took almost 5 hours, while its return to the surface took 3 hours and 15 minutes. It remained on the ocean floor for only 20 minutes, due to a crack in a window caused by the extreme pressure. 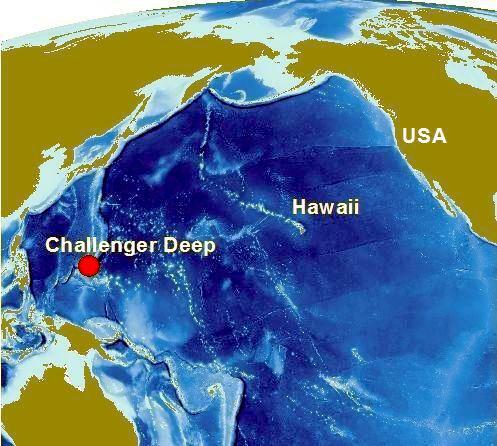 The second descent into the Challenger Deep was made in 1995 by an unmanned deep-sea robotic probe named “Kaiko” which measured the Challenger Deep at 35,696 feet. Kaiko also collected samples from the bottom. The third descent into the Challenger Deep took place in 2009, when the U.S. Navy sent the “Nereus”, a hybrid remotely-operated vehicle, also known as an HROV. The Nereus spent more than 10 hours at the bottom of the Challenger Deep, sending live video and data back to a ship at the surface. Using a robotic arm, the Nereus also collected geological & biological and samples from the ocean floor. The most recent descent into the Challenger Deep happened in 2012 by solo-diver James Cameron in his “Deep-Sea Challenger”. He collected film footage, along with photographs and samples of water & deep-sea organisms. The project is now in its second phase—scientific analysis of the expedition’s findings. Every such deepest part ocean is referred to as deep trenches but if we were to consider deepest depth of our oceans, we’d be truly amazed. 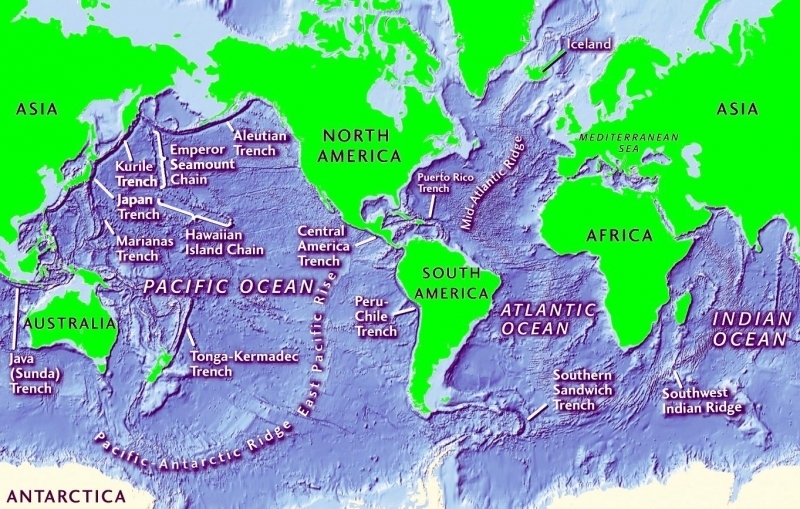 Here is a list of various points that mark deepest points of our oceans. 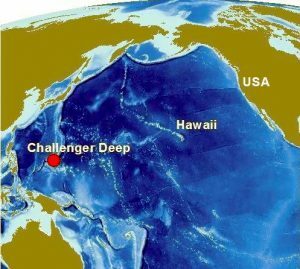 Better known as the deepest point on earth’s surface, this trench lies in Pacific Ocean, at Challenger Deep. 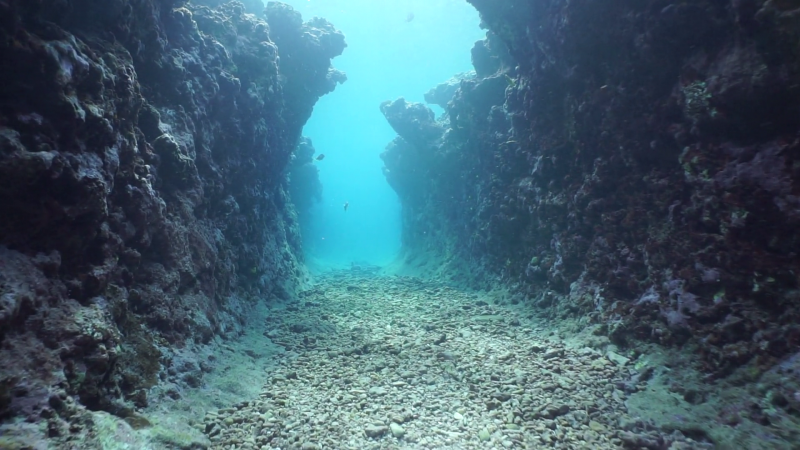 Located at a depth of about 10.91 kilometers or 11,033 meters below sea level, this trench runs for 2,550 kilometers, somewhere below the expanse of water lying between Australia and Japan. 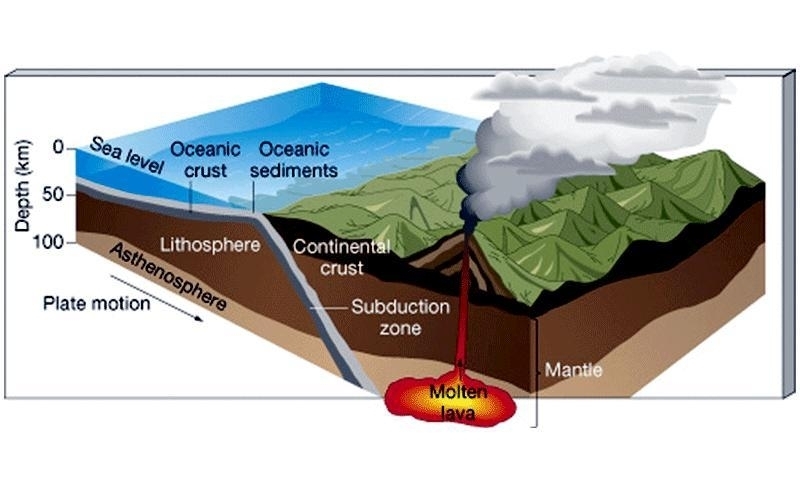 The 2nd deepest depth of the world’s oceans that has been explored through human efforts, the Tonga Trench lies about 10,882 meters below sea level. 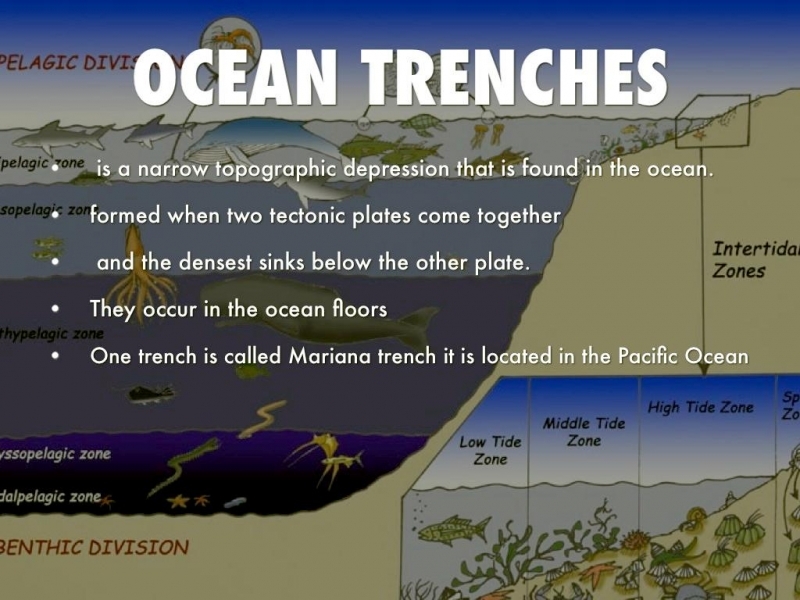 Another deepest part ocean belonging to Pacific Ocean, this trench lies at a considerable depth of 10,500 meters below sea level. Lying close to Kuril Island and off the coast of Kamchatka, this trench is responsible for many ocean bed volcanic activities in this region. 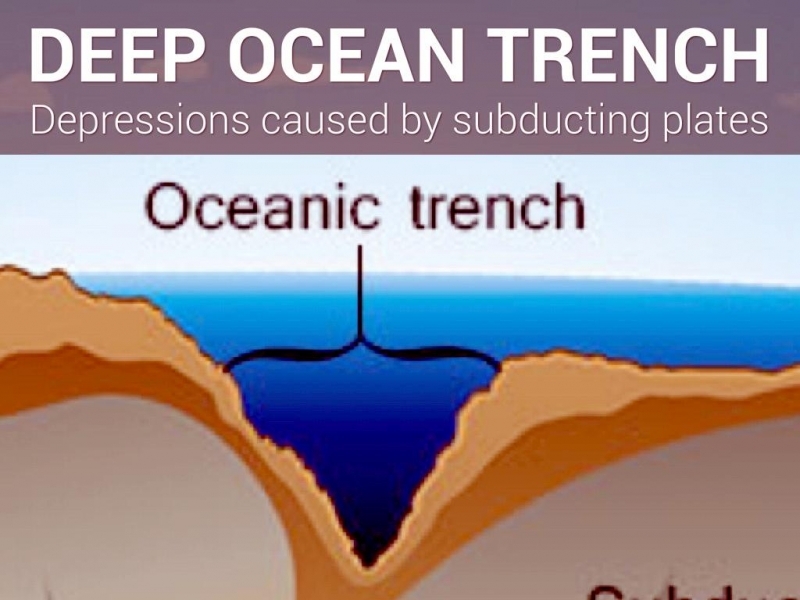 At a depth of 10, 540 meters, this trench makes 4th deepest part of any of the world’s oceans. 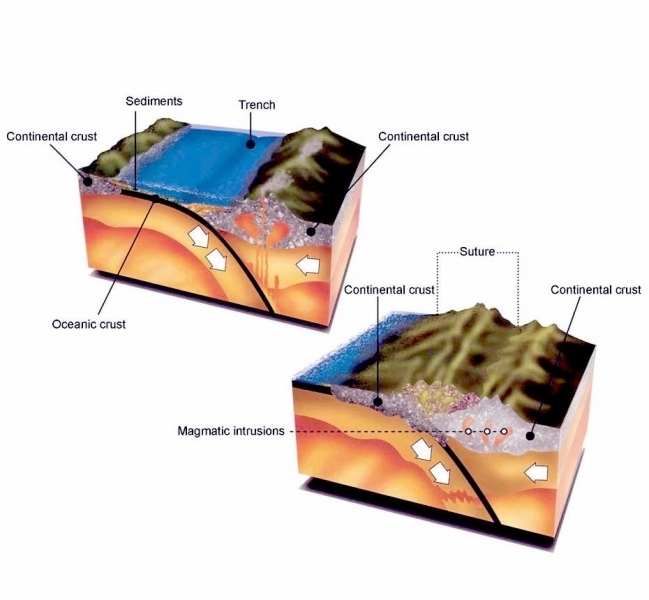 Another deep ocean trench lying in the Pacific Ocean is Kermadec Trench at a depth of 10,047 meters making it the 5th deepest part of this ocean. 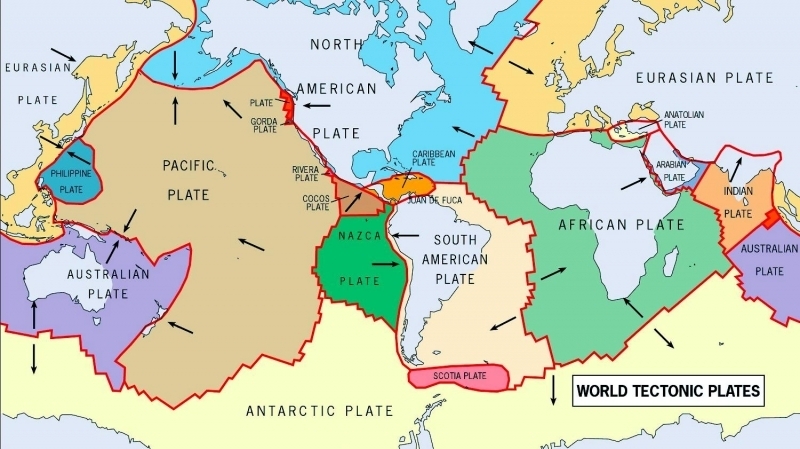 It runs for about a 1,000 kilometers before finally joining with the Louisville Seamount chain. Found in the Atlantic Ocean, this trench marks the deepest point in this ocean and sixth deepest point found on earth’s surface. Found at a depth of 8,800 meters and a length of over 800 kilometers, this trench has been responsible for many tragic tsunami & earth quake activities of this region with the one with highest value on Richter scale being 8.1 in 1953. 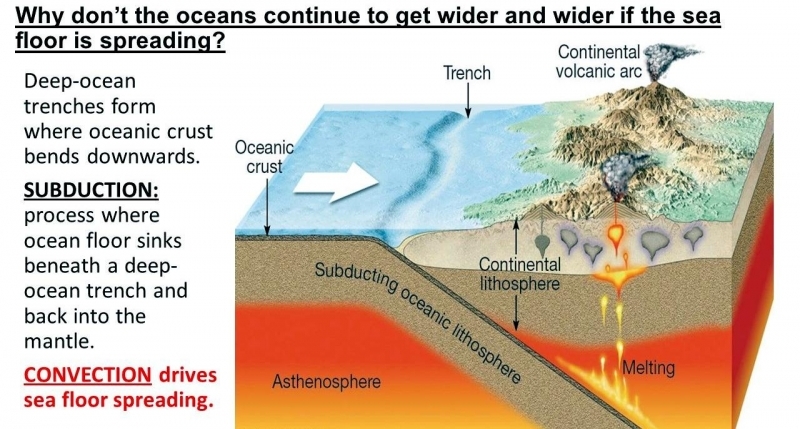 Lying in Atlantic Ocean, this trench makes the second deepest point found in this ocean. It is at a depth of about 8,428 meters and runs for over 956 kilometers, making it one of the most noticeable trenches of the world. 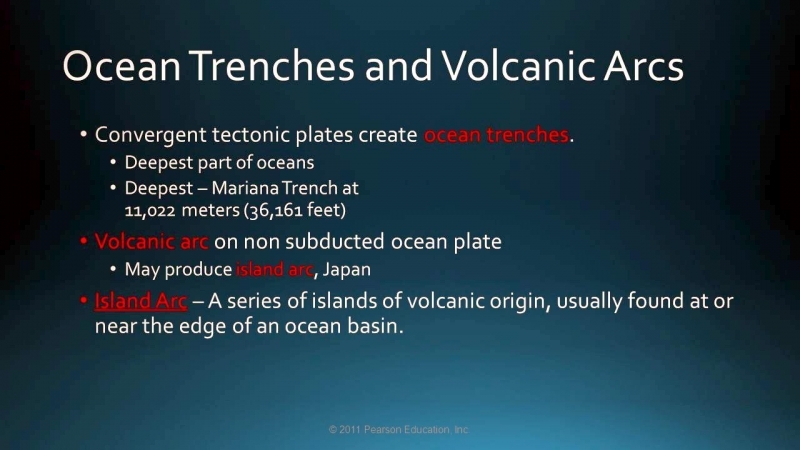 This trench is associated with an active volcanic arc. 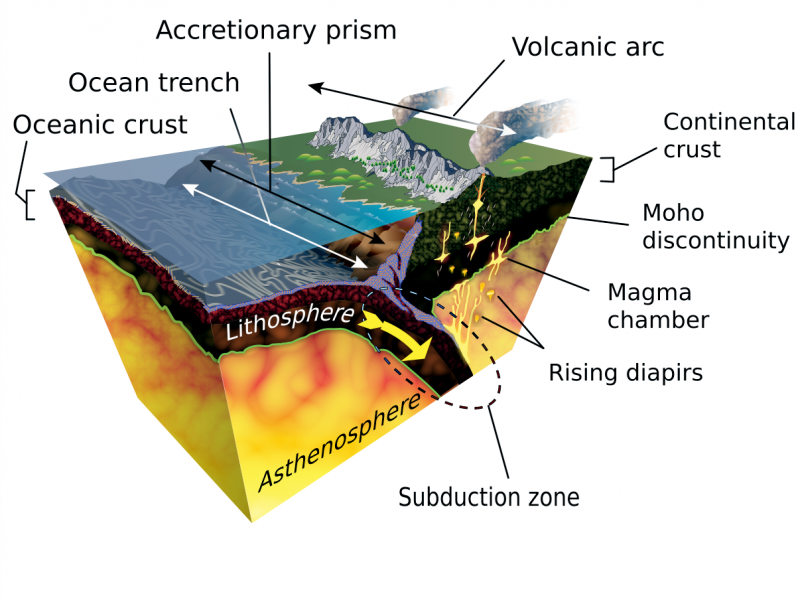 It lies at a depth of 7,760 meters and runs 300 kilometers long, close to the equator. 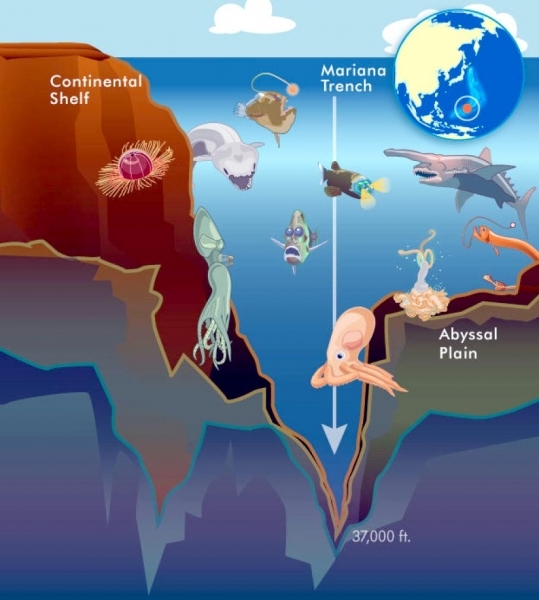 This makes it the 3rd deepest trench of the Atlantic Ocean. 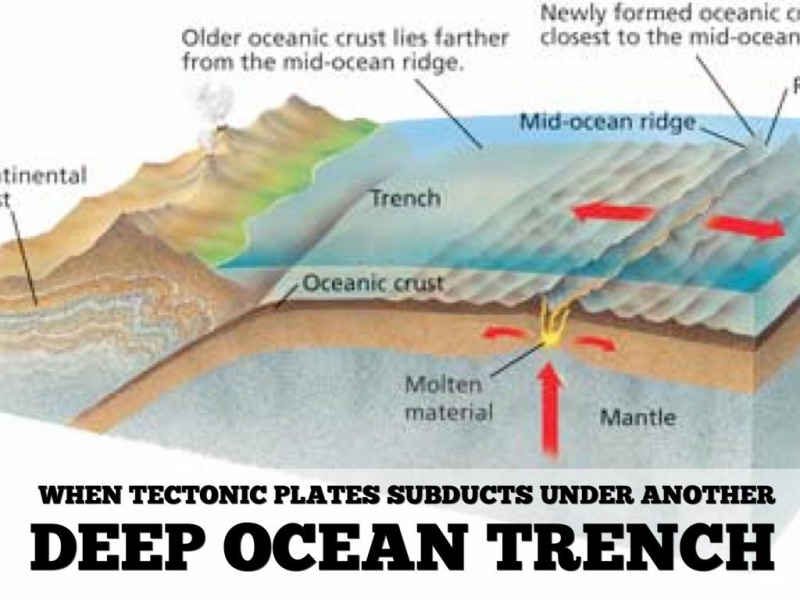 This trench plays a major role in uniform distribution of water in this particular part of Atlantic Ocean. 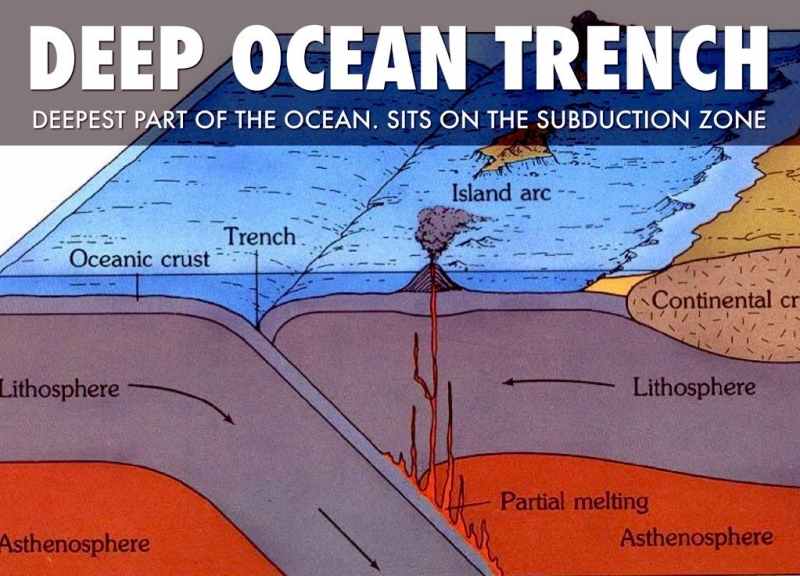 At a depth of 7,725 meters, this trench is the deepest part of Indian Ocean. 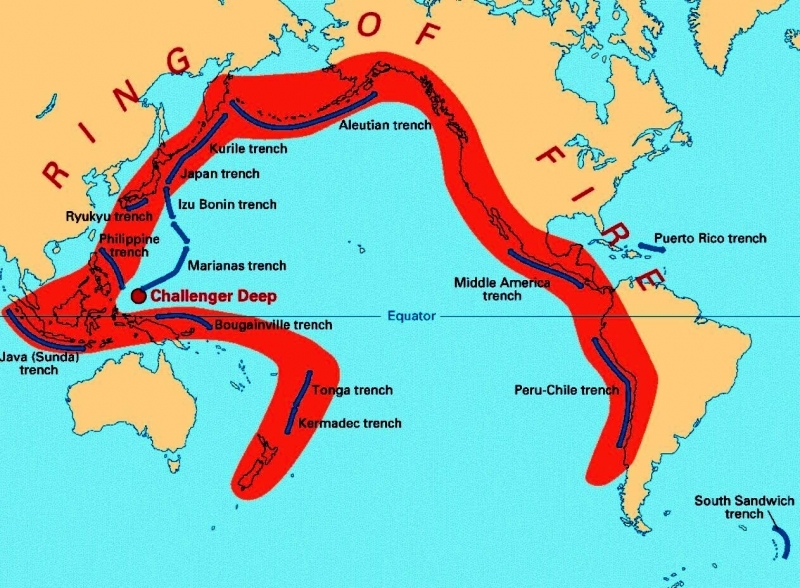 Also referred to as the Sunda Trench, it lies close to the islands of Indian Ocean including Java, Sumatra and Andaman Islands. 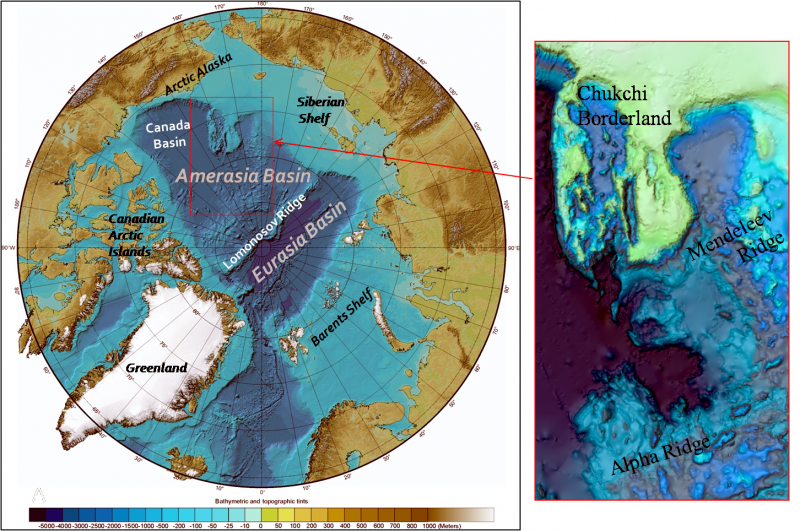 Found under the frozen waters of Arctic Ocean, this trench lies at a depth of 5,450 meters and runs for about 350 kilometers and marks the deepest point of the Arctic Ocean.